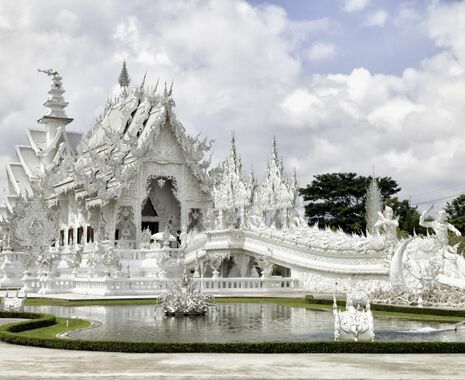 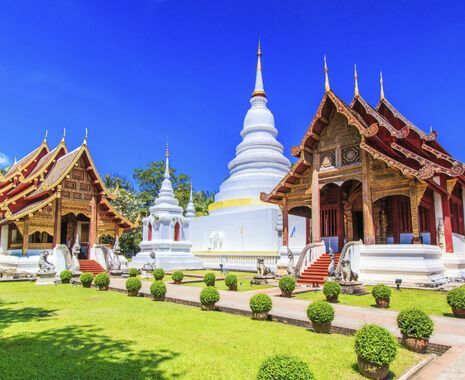 Explore some of south-east Asia's hidden gems on this journey through the jungles of northern Thailand, followed by a cruise south through Laos to the temple town of Luang Prabang. 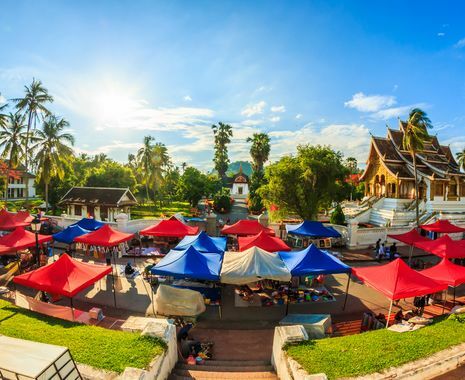 Fly down to southern Laos and explore its unspoilt countryside and the remote 4,000 Islands region. 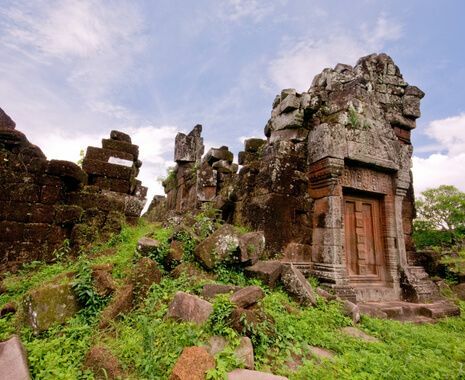 This tour is better suited to the hardier traveller as it includes some relatively basic lodge accommodation in places, rough road journeys and some jungle walking.